We visited the crew from the Honeybugle Rural Fire Brigade last year to collect photos for the 2017 VFFA Christmas banner. Click HERE to have a look at the banner. 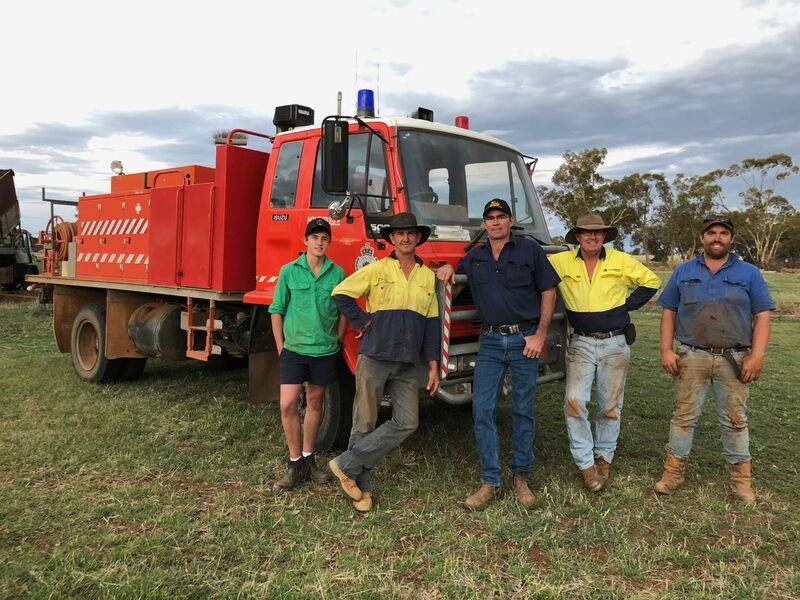 Honeybugle Rural Volunteer Firefighters (left to right): Jed Hoare, Micheal Dutschki, Jason Klante, Richard Hoare and Phil Tremain. 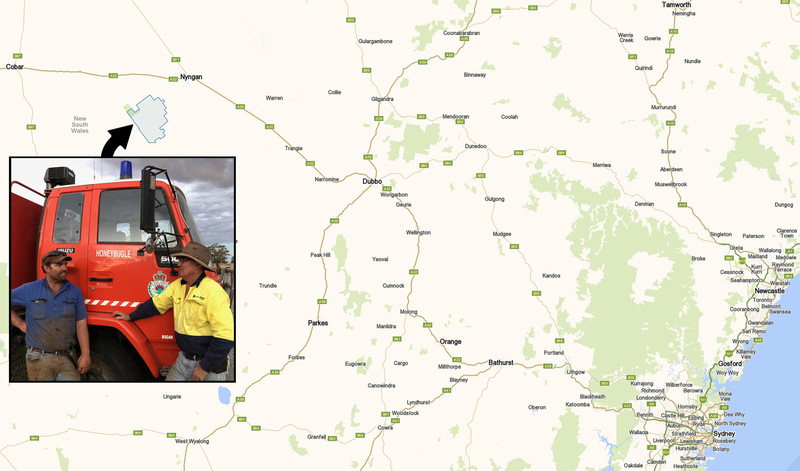 Brigades like this can be found all across New South Wales, they are the backbone of the NSW RURAL Fire Service. Feel free to send us a picture of your Brigade. I think you would be hard pressed to find a tanker that age east of the Great Divide. Just another show of the divide between east and west.